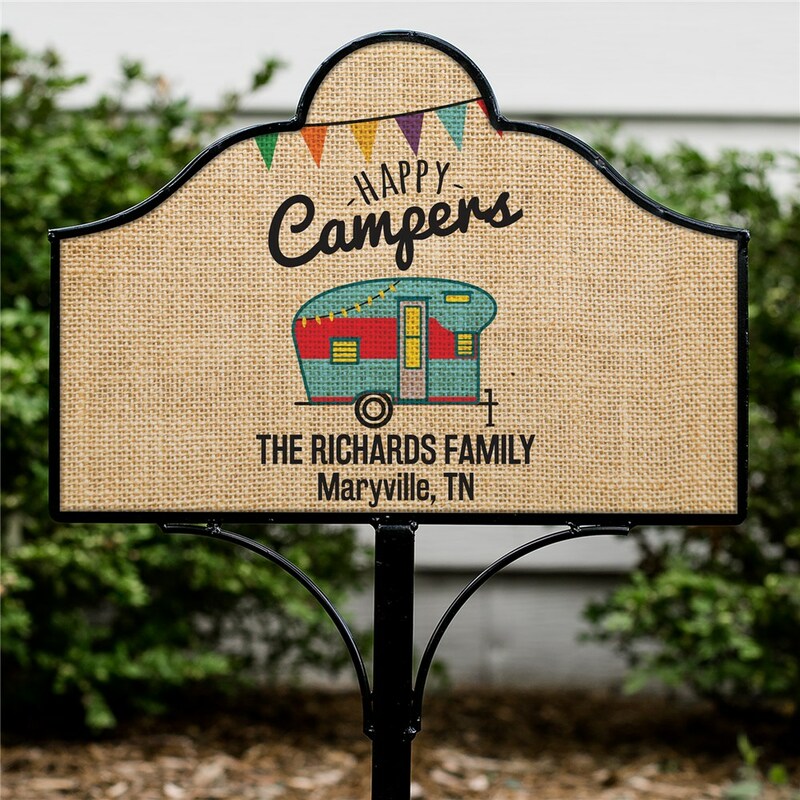 Welcome all of your friends and family with our Personalized Happy Camper Magnetic Sign. 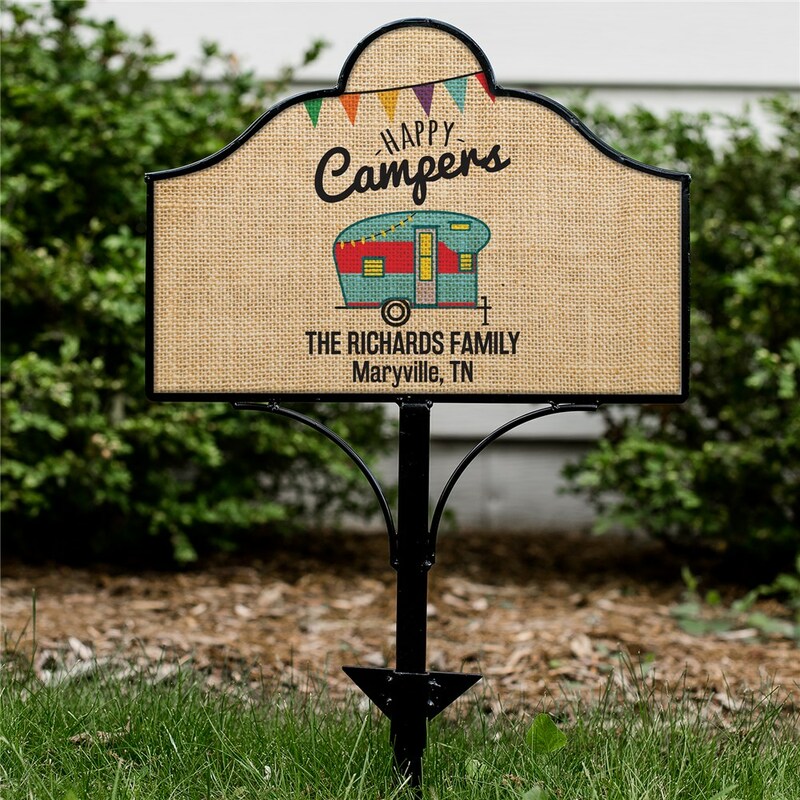 These charming Personalized Yard Signs are personalized with any 2 custom message lines. 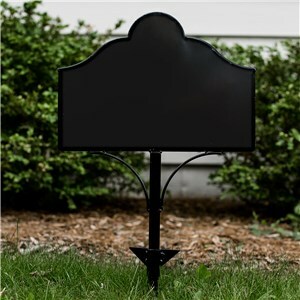 Makes a great Housewarming or Birthday gift for Friends and Family! 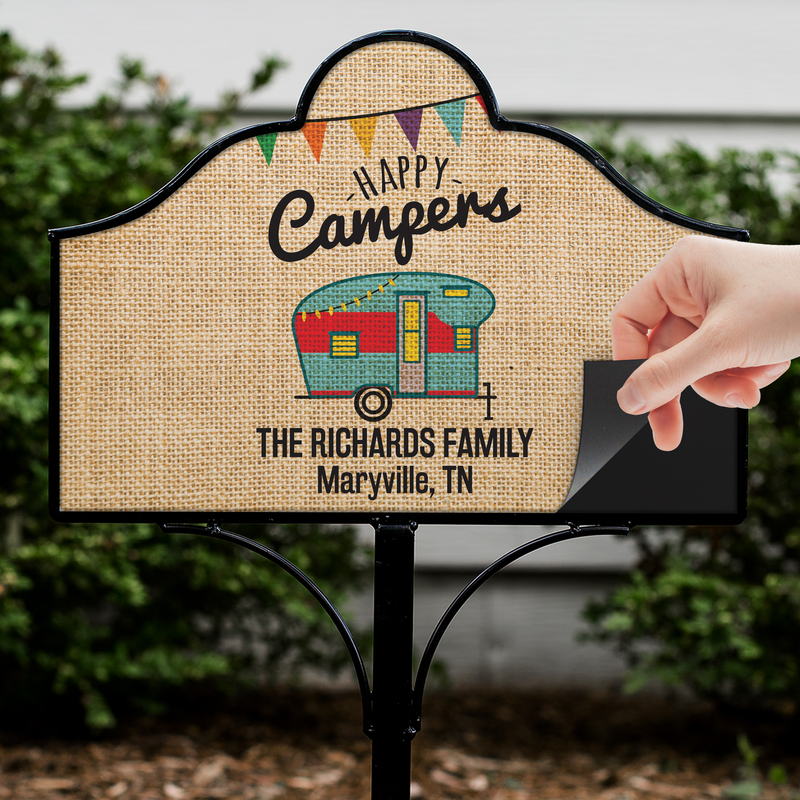 I really like my camping sign. I am impressed how well it was done.